I've been holding these images for a way too long. On March 9th I had the pleasure of creating with 11 yogis in the legendary Tattooed Mom on South Street in Philadelphia. Before we jump into the photos, I'd like to thank everyone at Tattooed Mom for allowing us to come in and create! 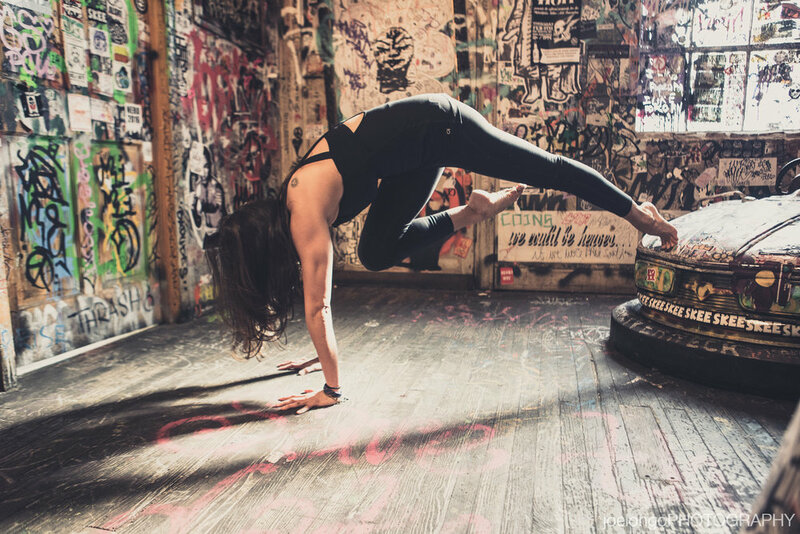 Thank you, Barry Eichner and Michael Barata for assisting and capturing some killer behind the scenes images and for all of the yogis that came out to play, I couldn't do this without all of you.